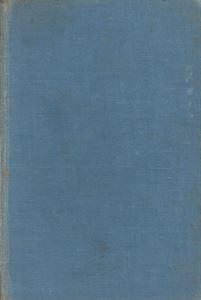 First Edition - 1950. Illustrated by Eve Guthrie. Boards are worn, bumped and grubby. Spine faded. Pictorial endpapers which are browned. Frontis.